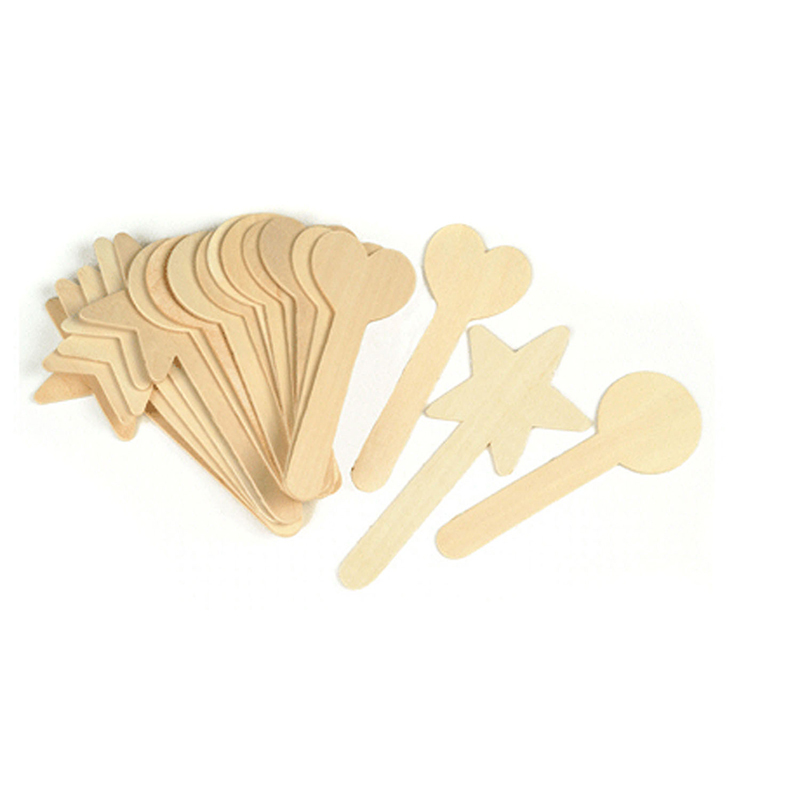 The (6 Pk) Large Geometric Shapes 36per Pk Craft Sticks can be found in our Craft Sticks product category within the Arts & Crafts. 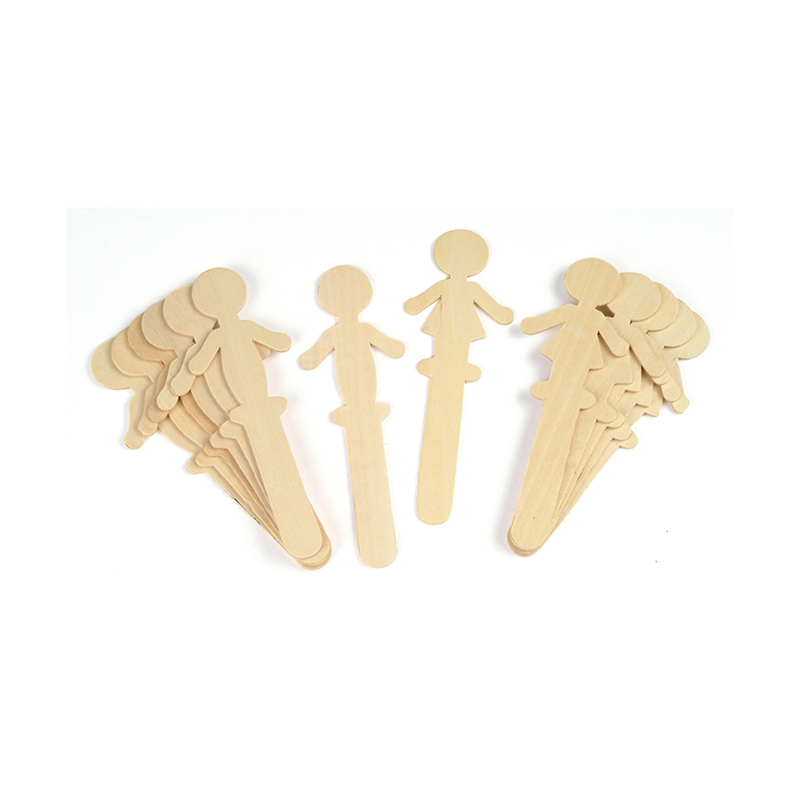 People Shaped Wood Craft Sticks come in two different designs, boy and girl. Each package features equal numbers of each design. 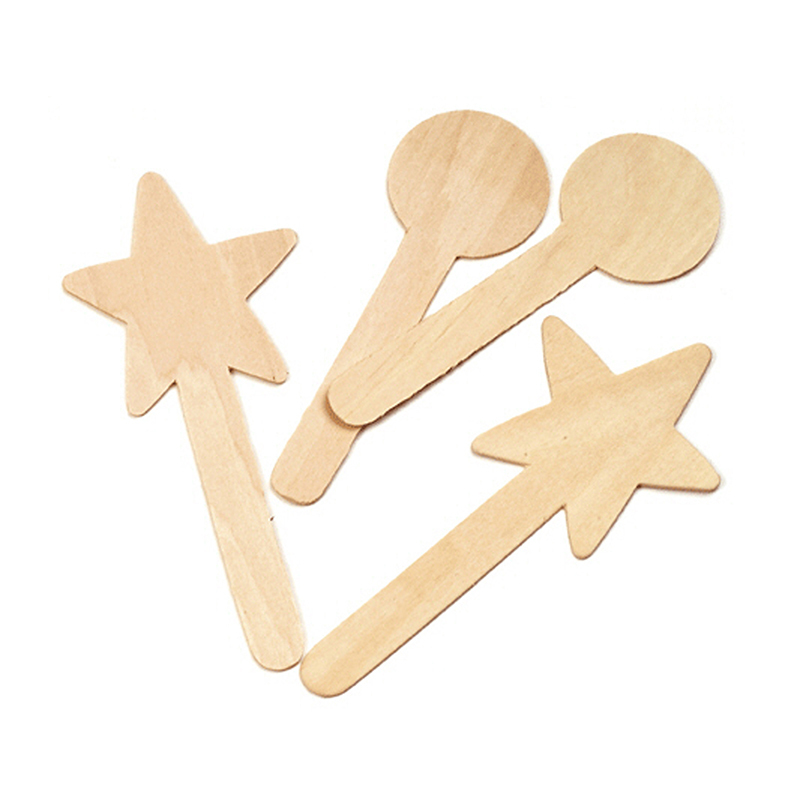 These craft sticks are approximately 5.5" tall. Each pack includes 16 pieces. Bundle includes 6 packs for a total of 96 craft sticks.